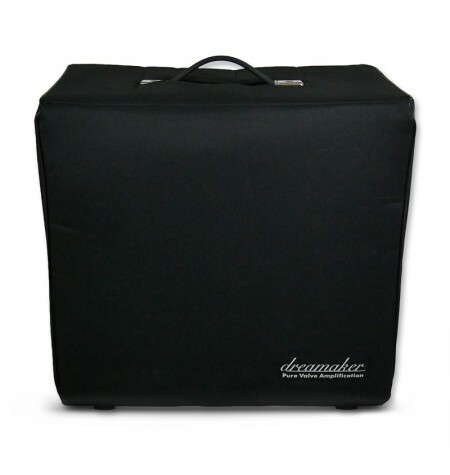 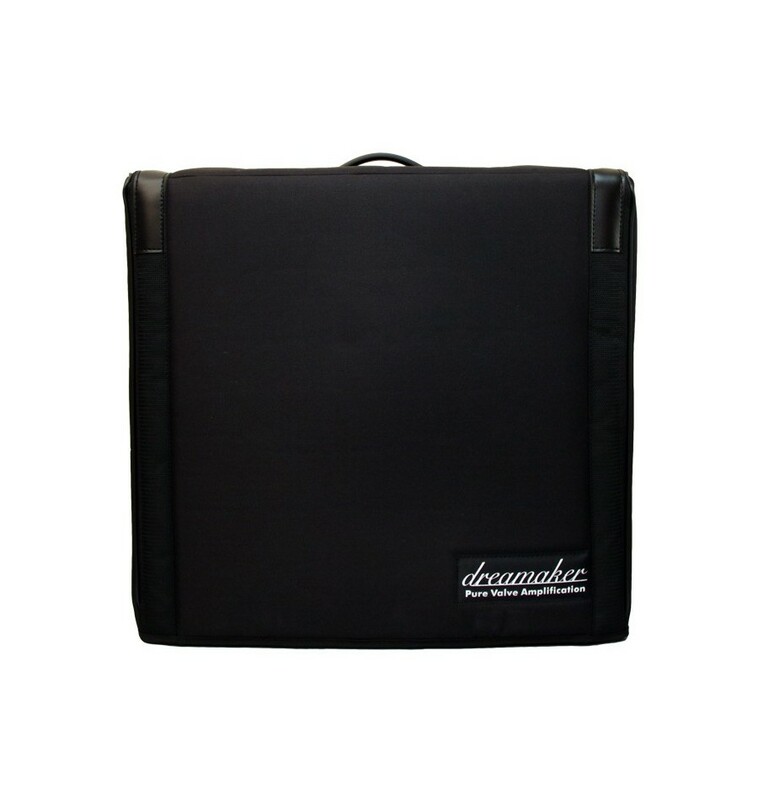 Professional double padding covers for Dreamaker amplifiers. 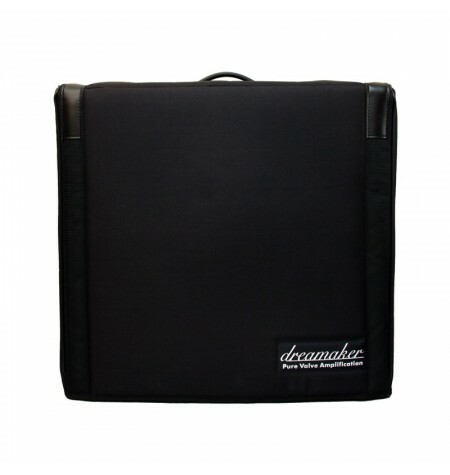 Special double-padded version, with leather corners and fabric tape reinforcement along the entire perimeter. 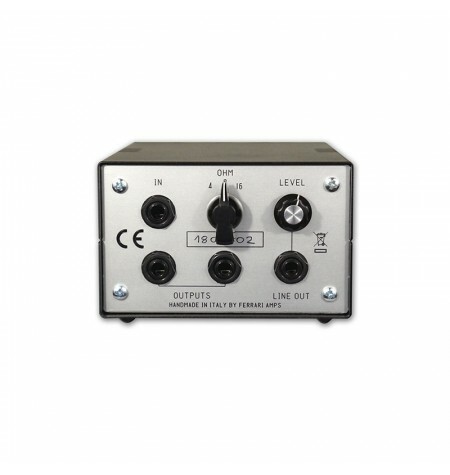 Ideal for professional use. 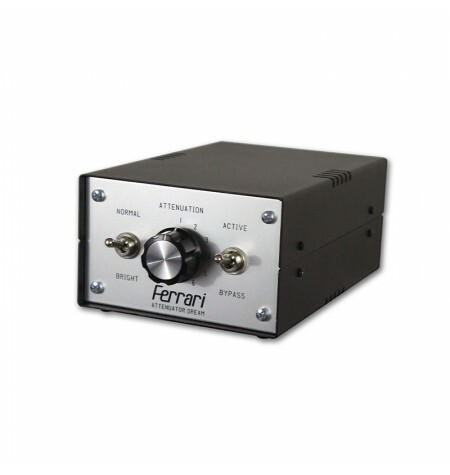 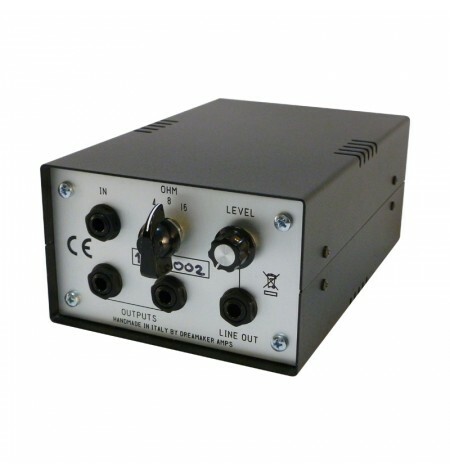 Are you sure you know all the capabilities of your amplifier? 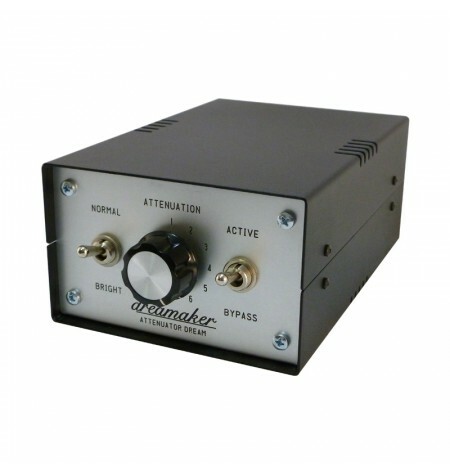 Let's try with our power attenuator!